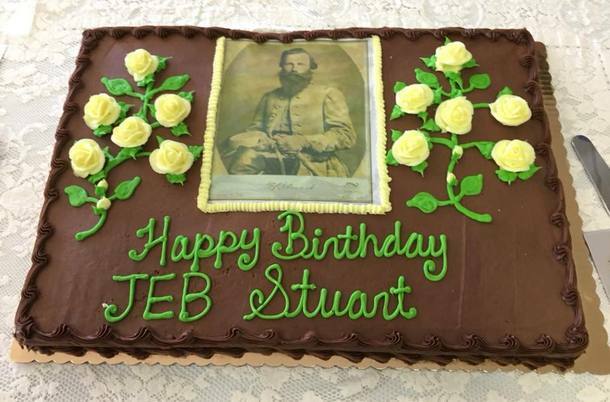 On Saturday, February 2, 2019, The JEB Stuart Preservation Trust held a birthday celebration honoring our beloved Patrick County, VA native, Major General J. E. B. Stuart, CSA, (176 years since his birth at Laurel Hill). His birthday is on February 6. The location of our birthday celebration was the Ararat, VA Ruritan Club Building on Ararat Highway near the Blue Ridge Elementary School. This turned out to be an excellent location with plenty of room for our exhibits and merchandise tables. The gathering included our Board Members, local residents and friends from North Carolina and Virginia. Also we had guests from as far away as Richmond, VA, Tampa, FL, Ohio and Texas. The total attendance was approximately 100 people. 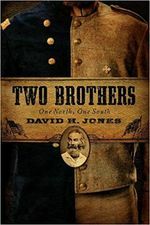 Many of the ladies were dressed in beautiful handmade 1860’s era dresses and numerous men were dressed in Consecrate Gray uniforms. 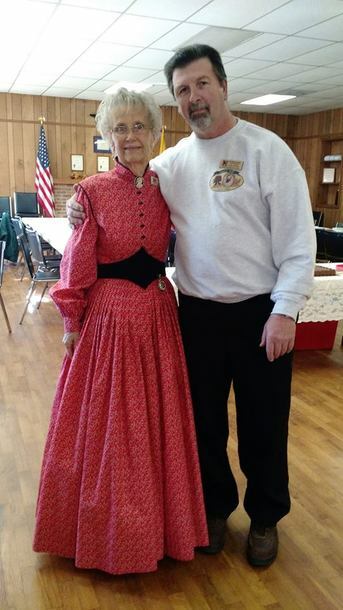 The JEB Stuart Preservation Trust had lots of merchandise for sale, such as, hats, T-Shirts, Framed Prints, books, coffee mugs, etc., all of which were being sold to raise funds for the upkeep and maintenance of Laurel Hill, the Homeplace of General Stuart. 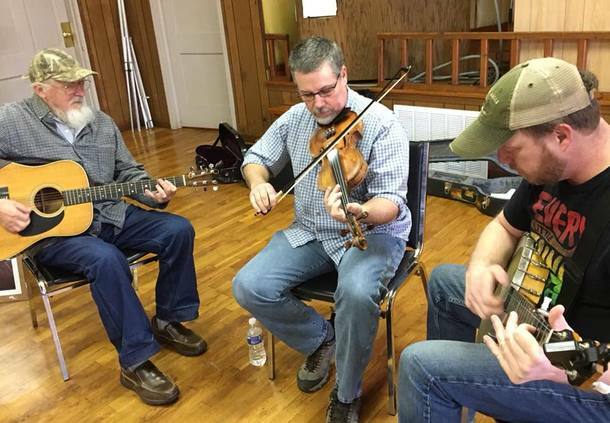 The local band, Lone Ivy String Band, played old time and Civil War era music for us and songs such as, Dixie, Angelina Baker (one of JEB’s favorite tunes), Johnny Gone To War, The Girl I Left Behind, St. Andrew’s Reel, Soldier’s Joy and John Brown’s Dream. 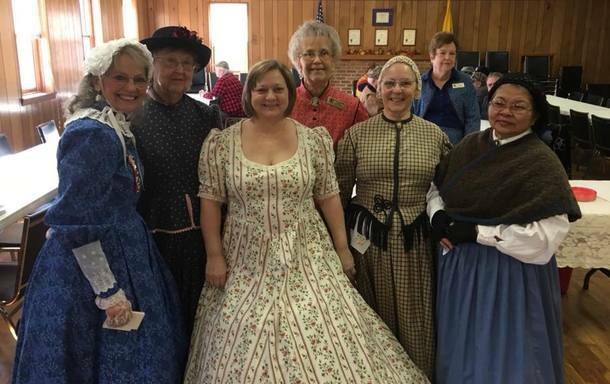 One of the exciting fun parts of the celebration included Board Member Joan Williams leading participants in square dancing the Virginia Reel. We had lots of food, including birthday cake, lemonade, hot dogs, chips, soda and coffee. Many of our women on our Board of Directors served food and drink and were excellent hosts. Our Board of Directors used this event as an opportunity to 1.Sell raffle tickets on a home made quilt, 2. Sell memory bricks for our Laurel Hill pavilion and 3. Offer annual memberships to our guests. We wish to thank everyone who assisted with this event and greatly appreciate all the guests.